VSS offers custom tailored plans that fit specifically to your property’s elements. VSS utilizes their Complimentary Property Assessment Form that aids in establishing the appropriate amount of security with an affordable value for each property. Not sure what you’re look for? Want to know what your liabilities are? In the field our personnel can immediately receive and respond to security situations. The smartphone capability provides the exact details of the situation in real time to our officers enabling them to take swift action. Customers have access too. 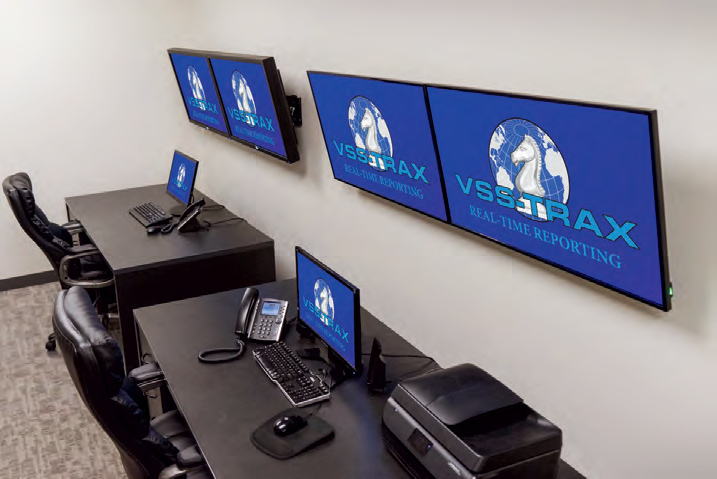 VSS is a family owned and fully operated security company in Arizona since 1988. They have been providing world-class security protection for over 30 years. I am very impressed with the quality and professionalism of the supervisor on staff. Upstanding character and very dedicated to getting the job done correctly and with the most integrity. He has delivered on every commitment he has made, and followed up with every situation, and reported back the finding. Josh and his team provide great service, with outstanding commitment along with high integrity. We have been very satisfied with the services you provide us and have received several compliments from our guests and employees regarding your officers and wanted to say Thank You.